Dentistry is the branch of medicine that is focused on the study, diagnosis, treatment and prevention of diseases and conditions involving the mouth, and associated structures, and how these conditions can impact the human body. Dental care and health is extremely important, and it is imperative that dentists and dental assistants are prepared for their career in dentistry through education and training. An undergraduate degree in dentistry will give a foundation knowledge of dental science, as well providing experience for students. You will study modules on anatomy, physiology, biology, patient care, and pharmacology. Your degree will be delivered in a mixture of modes. These will include lectures and seminars, as well as technical and practical sessions. You may also be required to take part in a work placement, in order to develop your clinical skills. Clinical teaching will be a large part of your course, to ensure that you have practical knowledge as well as theory. If your course requires you to write a dissertation or pass a clinical module/exam in a certain area, this will give you the opportunity to further explore a favoured area of dentistry. The accreditation of your degree will depend on where you study. Different countries have different accreditation systems. Typically, you can expect to be awarded a Bachelor of Dental Surgery (BDS), or a Bachelor of Science (BSc). As well as gaining your degree, you will also need to gain professional qualifications. These will differ depending on your country, but your institution will be able to provide you with more information about any required professional qualifications. For example, you may need to be registered with the General Dental Council (GDC). Generally, a degree in Dental Surgery will take 5 to 6 years to complete. If you choose to study for a BSc degree in Oral and Dental Health Sciences or Dental Hygiene and Therapy, this is likely to take three to four years, but will not permit you to work as a dental surgeon. A foundation degree, diploma or certificate can last up to two years when studied full-time. On successful completion of your dentistry course, you can choose to either seek employment in your chosen area, or further your studies. Continuation of your studied could come in the form of a postgraduate degree, such as a masters or PhD, or a graduate diploma or certificate. The entry requirements for a degree in dentistry will differ depending on where you choose to study. Some universities may require you to sit an entrance exam, where others may rely on previous exam results. Some universities may prefer you to have studied certain subjects, and others may consider previous relevant work experience. You can expect the entry requirements for a dental degree to be high, as this reflects the demanding nature of the course. You may also be required to submit a personal statement, as well as attending an interview. You should check each institution to see what entry requirements they have for their dentistry programmes. The most popular destination for graduates of dental surgery, as well as other related dental degrees, is to work as a dentist in some capacity. This may be in a private dental practice, a hospital, or an NHS clinic. There will also be employment opportunities in specialist practice, research and teaching. 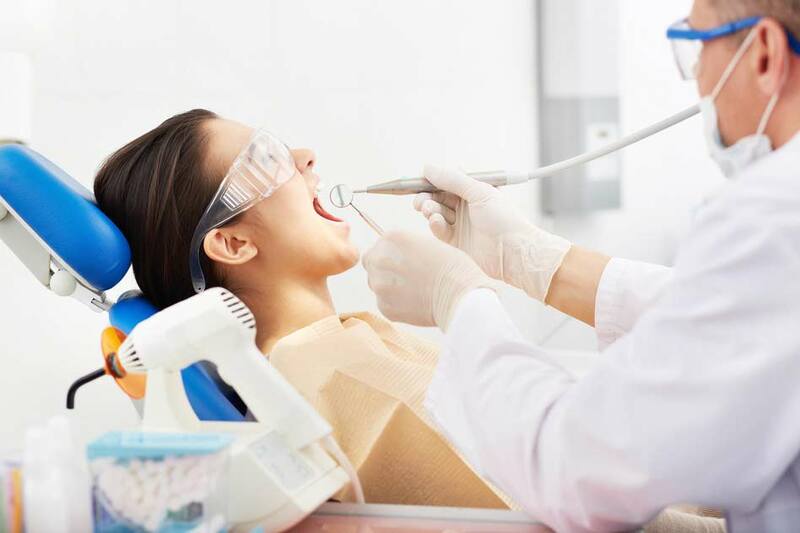 A dentistry degree will provide dental students with a high level of communication skills, as you are expected to interact with a wide variety of people. You will also be able to work independently, managing your time to ensure you are providing good care to your patients. Find dentistry programs available in the following countries.